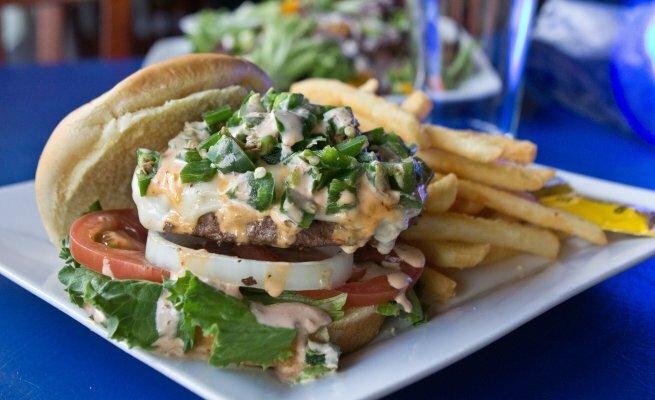 Recently featured in Our State: North Carolina, River's End Restaurant boasts a mouth-watering American-style cuisine. Start your morning with a savory sausage and egg biscuit or try the loaded down Fontana Hash-browns. 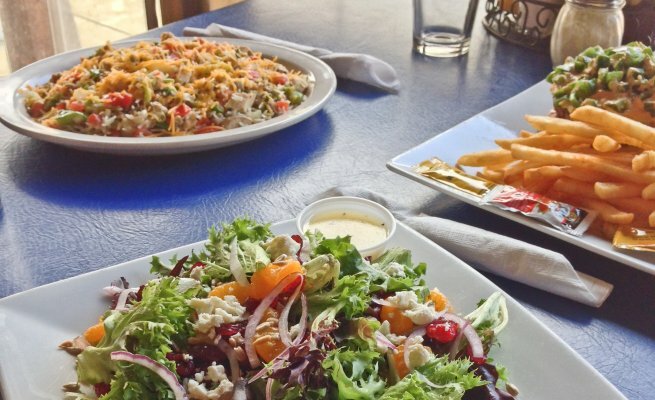 Lunch and dinner won't disappoint. Choices range from the appetizing burgers, the always-fresh sandwiches and salads, or the Appalachian Trail hikers' favorite: Sherpa Rice. Stay awhile and choose from a large selection of beer and wine. Every seat has a view of the river, enjoy views of passing rafting guests and kayakers. 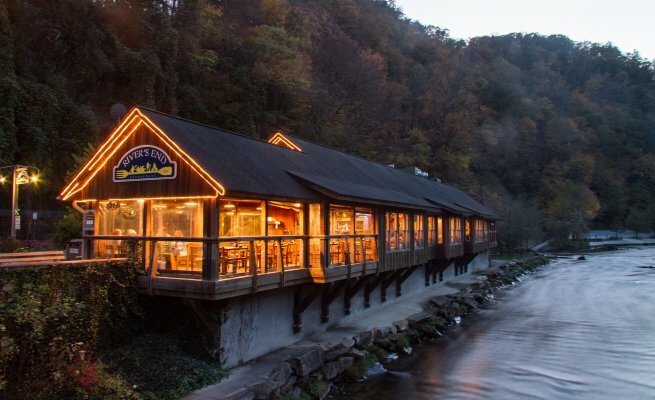 River's End is a dining experience not to be missed during your next NOC or Nantahala Gorge trip. 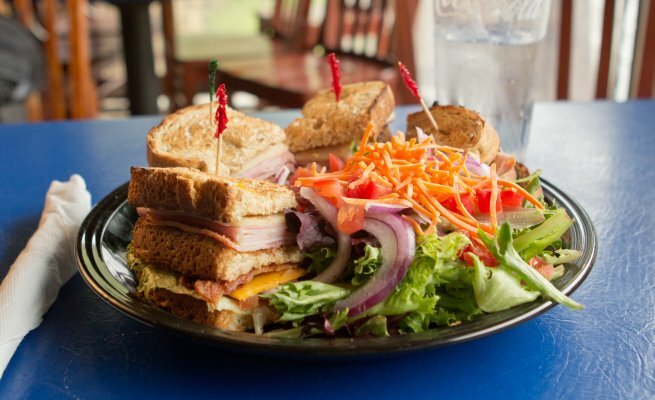 For more information and to-go orders call 828.488.7172.